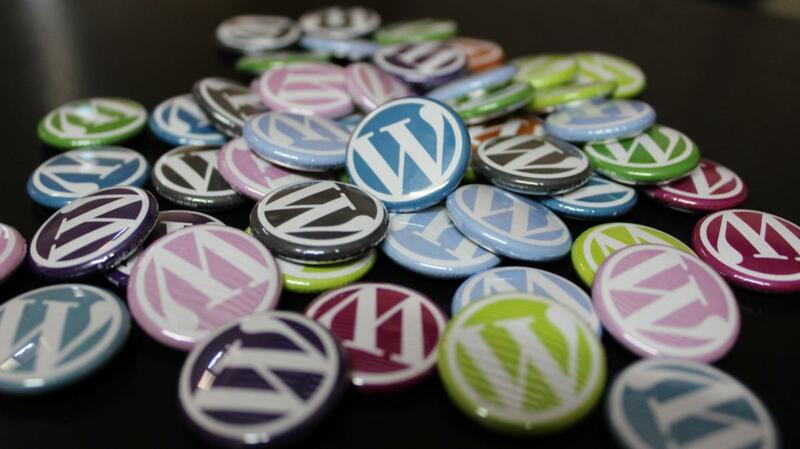 Up to 20 attackers or groups of attackers are defacing WordPress websites that haven't yet applied a recent patch for a critical vulnerability. The vulnerability, located in the platform's REST API, allows unauthenticated attackers to modify the content of any post or page within a WordPress site. The flaw was fixed in WordPress 4.7.2, released on Jan. 26, but the WordPress team did not publicly disclose the vulnerability's existence until a week later, to allow enough time for a large number of users to deploy the update. However, even after the flaw became public, many webmasters did not apply the patch and a wave of attacks soon followed. On Monday, web security firm Sucuri reported that around 67,000 pages had been defaced in four separate attack campaigns. Since then the number of defaced pages has grown to over 1.5 million and there are 20 different attack signatures, according to statistics from Feedjit, the company behind the Wordfence security plug-in for WordPress. The number of unique affected websites is estimated at around 40,000, as a site can have multiple defaced pages. "This vulnerability has resulted in a kind of feeding frenzy where attackers are competing with each other to deface vulnerable WordPress websites," Mark Maunder, the CEO of Feedjit, said in a blog post Thursday. "During the past 48 hours we have seen over 800,000 attacks exploiting this specific vulnerability across the WordPress sites we monitor." One interesting aspect is that attackers have managed to find a way to defeat the initial blocking rules put in place by web application firewall vendors and web hosting companies to protect their customers from attempts to exploit this flaw. These companies can't force webmasters to update their WordPress installations, but they can put filters in place on their web servers to block such attacks from reaching their customers' websites. In fact, before releasing the official patch, the WordPress security team reached out to select web security and hosting firms to help them deploy protection rules for this flaw. Google has also sent out security alerts regarding this vulnerability to webmasters who registered their WordPress websites in the Google Search Console service. The alerts advised them to install the WordPress 4.7.2 update but generated some confusion among users who had already applied the patch. The truth is that despite these efforts, some WordPress installations won't be updated and will remain vulnerable to this flaw for a long time to come. This is based on past experience with other serious flaws that affected WordPress and similar content management solutions. The bad news is that it's probably only a matter of time until attackers stop defacing pages and start injecting malicious code into them, affecting their visitors.